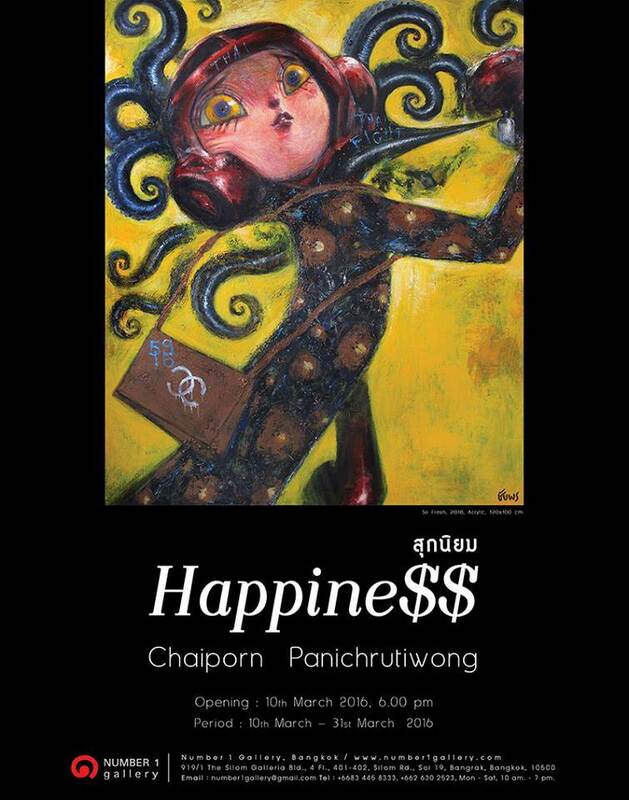 An acrylic on canvas art exhibition by Chaiporn Panichrutiwong that are represent from his experience emotions. Many people in our society pursuit happiness in various styles. But mostly, they obtain happiness by spending money which is the easiest and the most tangible way that can be reflected in popular communication system nowadays such as Line, Facebook, or in consuming notable brands and beverages, or even in famous fictional characters from many books. 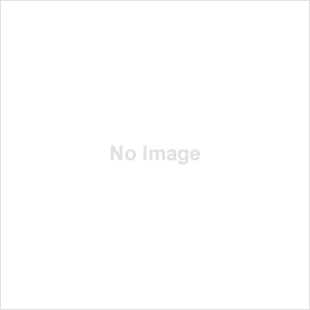 Those are popular instruments that many people endorsed for a certain period of time and accordingly, influenced people's feeling and emotion in the society. Working hard and exchange that hard-earned money into materialistic happiness can sometimes result in the lost of family interrelationships, love ones or friends, not knowing those hasty self-indulgence whether or not be perpetual. The Artist who creates these series of paintings had dented the waves of emotions, feelings, popular cultures and trending news gathered from people around him and his society from that certain time into his arts by engraving the amount of lost dates wasted by living lives and earning money to buy materialistic happiness or self-indulged entities. The artist includes writing alphabets and numbers representing Buddhist Era, Anno Domini or A.D. and also many numeric codes that impacts the artist's emotion during the time he created these pieces. All of which are the artist's point-of-views that would become a modest, yet precious part of history from the artist's certain period of time. Chaiporn Panichrutiwong Graduated BFA from Silapakorn University Bangkok,Thailand and MFA from University of Oregon Art USA. He has received Golden Doll or Tukkata tong from Thai animation “The Giant King” and the Winner prize of the best animated of short sweet film fest at USA.